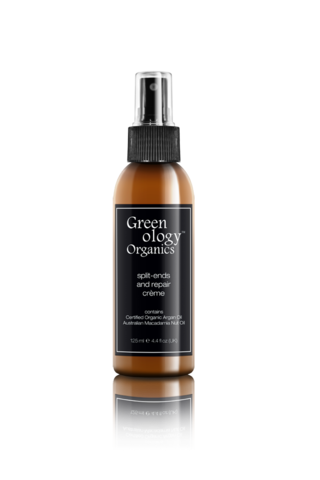 GREENOLOGY ORGANICS SPLIT-ENDS & REPAIR CREAM – HAIRDEPOT - Hair & Scalp Care Products, Prevent Hair Loss, Shampoo, Conditioner, Treatment, Styling, Appliances and more! 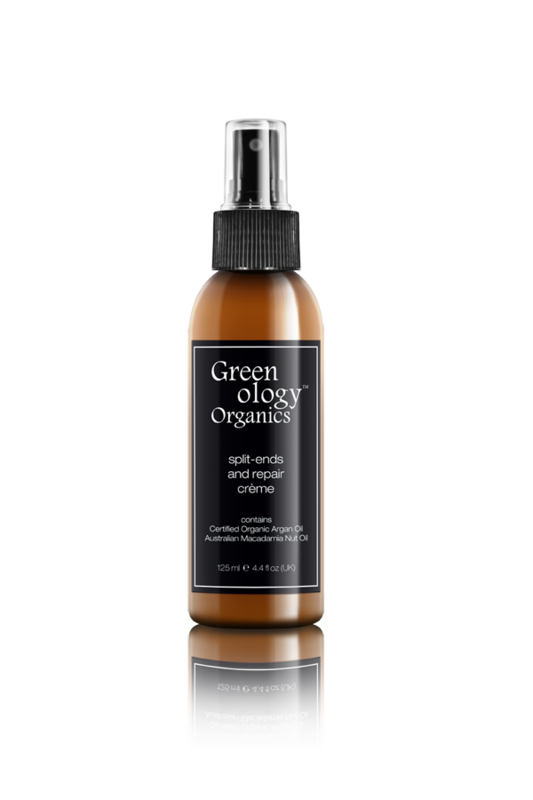 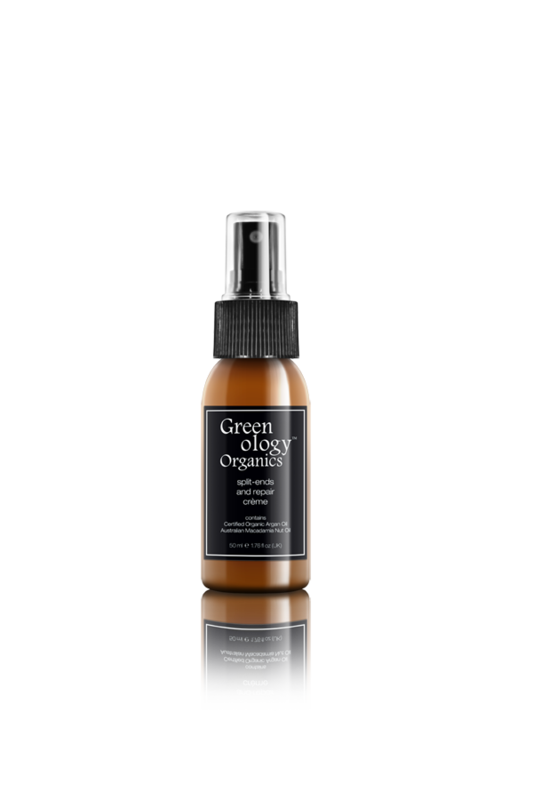 Greenology split-ends& repair crème is an unique product helps to restore & repair hair via the use of proteins extracted from the seeds from the carob tree which help to fuse and bond the internal structure of the hair shaft. 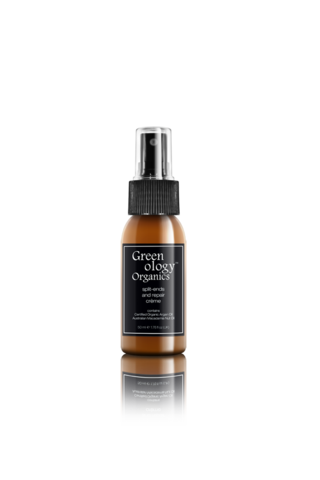 The natural leave-in hair crème that helps to seal& repair split-ends for providing a soft finish with parabens-free,sulfates-free.